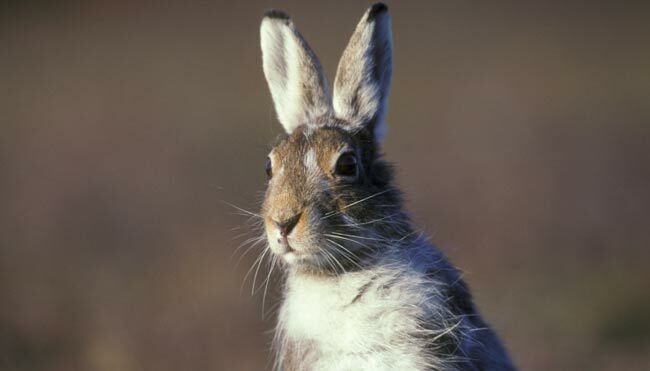 We need to show Scotland that we care for the mountain hare, and that we won’t accept the killing any longer. 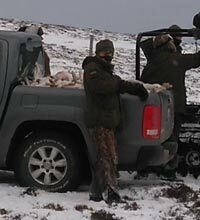 Please sign and share so we can show that the public is behind the mountain hare. We will deliver the petition to the Scottish Parliament and use it to show MSPs that they must take action now. We care for the mountain hare and call on the Scottish Parliament to urgently introduce greater protection for this iconic species that is native to Scotland. We believe that the indiscriminate and ruthless slaughter of Scotland’s mountain hares is unacceptable and must be stopped immediately. We’d love to be able to contact you about this and other campaigns to end cruelty to Scotland’s animals. Untick this box if you would prefer us not to. We will never share your details.